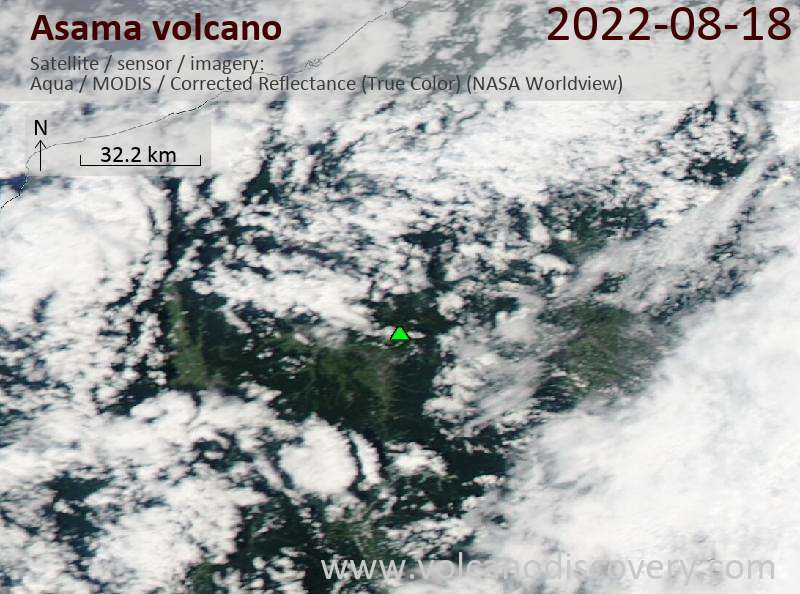 A small eruption occurred at the volcano this morning around 9am local time. There are no clear signs (such as deformation) of a major body of fresh magma is rising under the volcano. 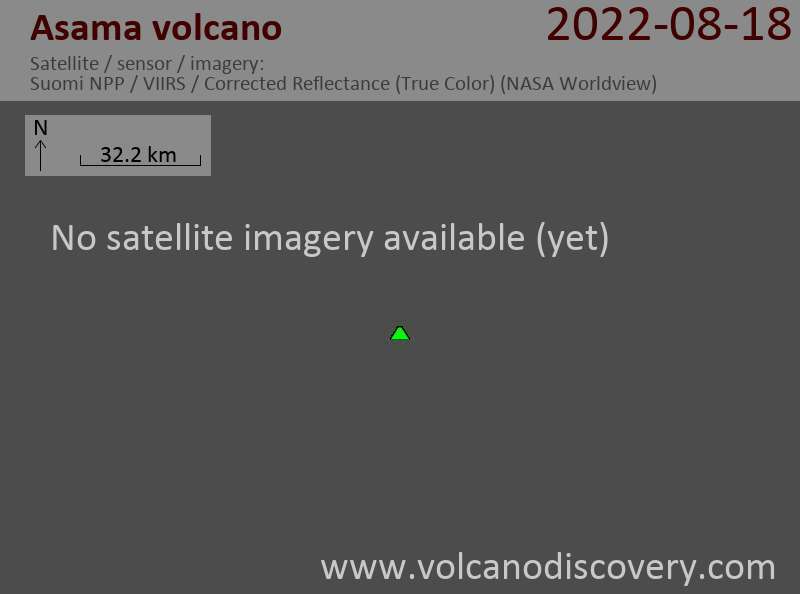 In that case, a possible scenario is that the eruption this morning is mostly phreatic in origin, i.e. driven by overheated ground water with no or little involvement of new magma.